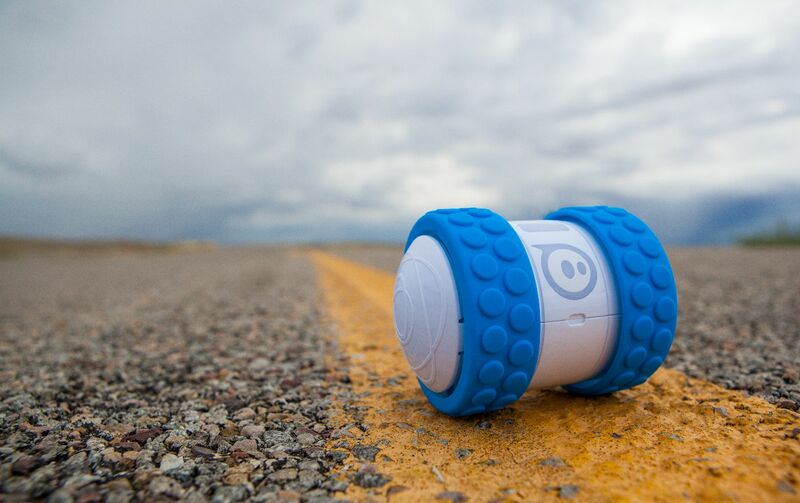 Introducing the Sphero Ollie, the newest high tech, app-enabled version of the old school remote-controlled car. 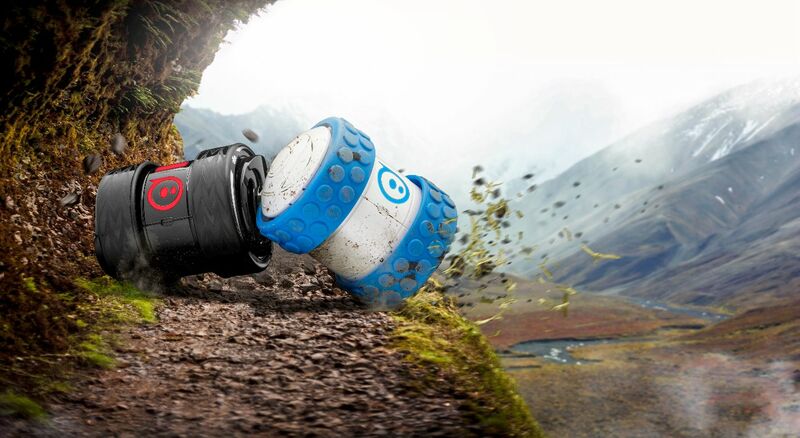 The Sphero Ollie comes equipped two agile wheels and a super smart internal processor, both of which enable you to spin, drift, and flip your way both on road and off. 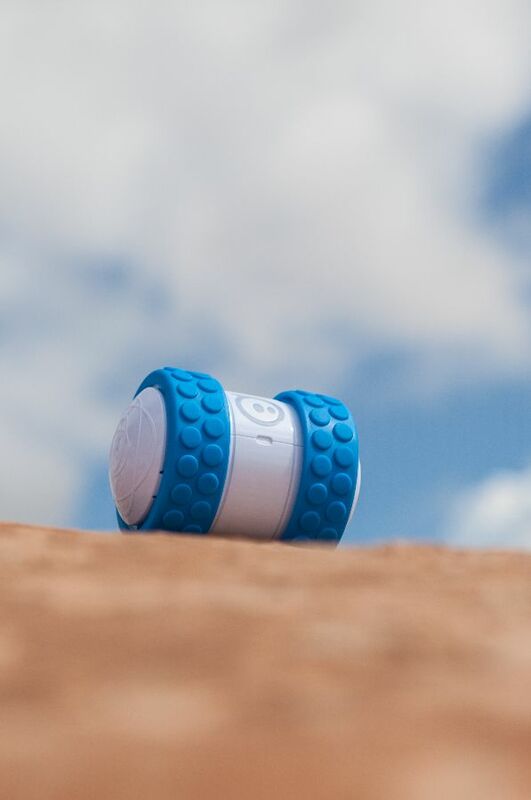 Designed with a durable polycarbonate chassis to handle even the most rugged terrain and tricked out with glowing internal LED lights, the Sphero Ollie is your go-anywhere companion, day and night. 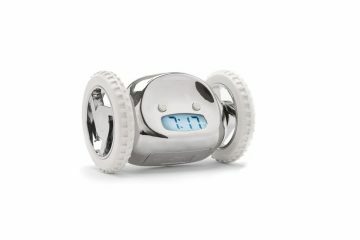 Traveling at blistering speeds of up to 14 miles per hour, be sure not to blink, or you might miss this Ollie and end up eating its dust. 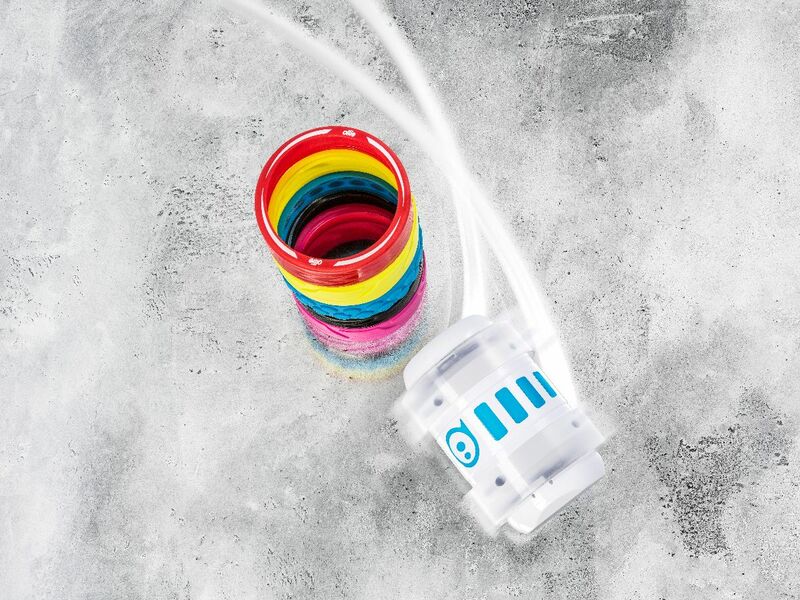 The Sphero Ollie is so maneuverable that it can turn on a dime and high-powered enough to grab some ollie-style air – up to 6 feet – while leaping effortlessly off of ramps. 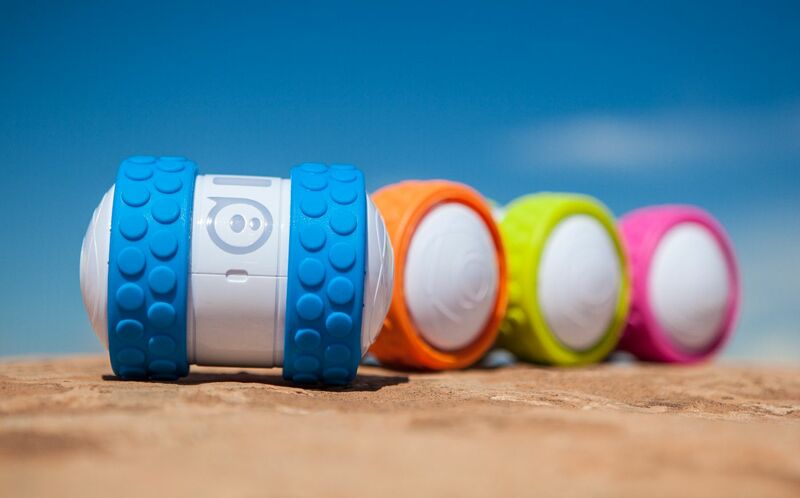 The Sphero Ollie is also completely customizable with brand new Hubs or the ultra premium Flux Hubcaps. 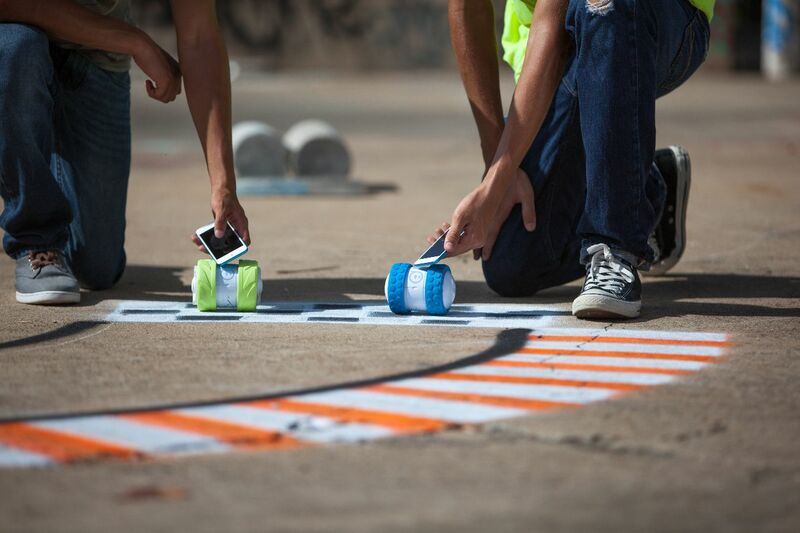 You can kit out your Ollie with tires tailored to the terrain, including Nubby Tires in Adventure Orange or Cyber Yellow for extra traction or supercharged performance Turbo Tires in red, teal, or carbon. 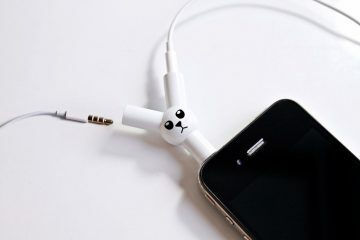 Both iOS and Android users, rejoice! 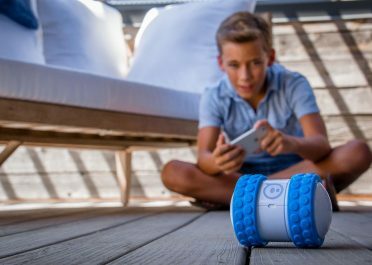 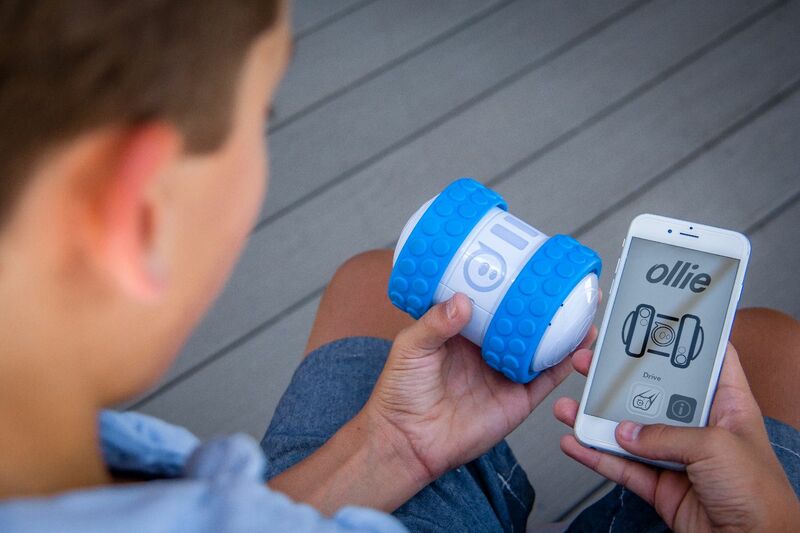 The app-powered Sphero Ollie is compatible with both types of devices. 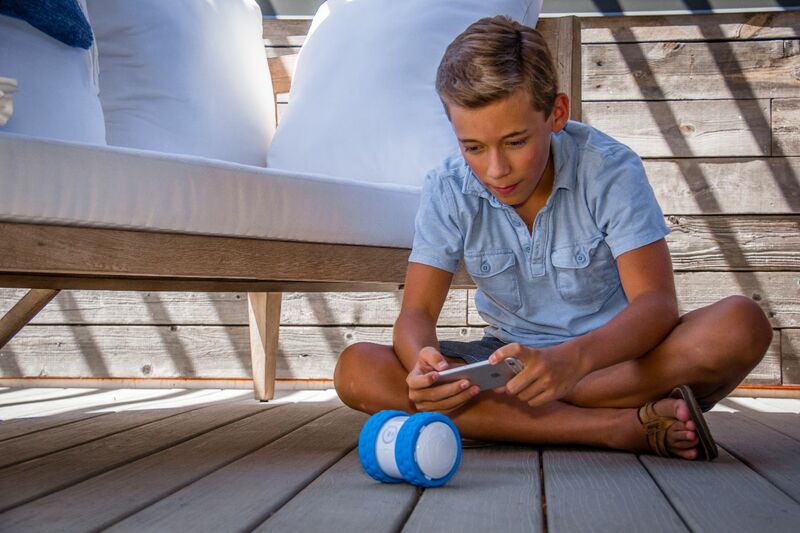 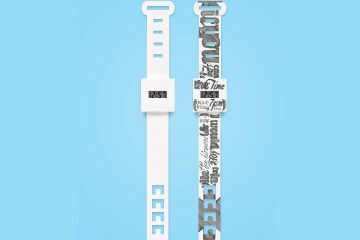 The Ollie also features Bluetooth connectivity up to nearly 100 feet and a full hour of driving time on a single charge. 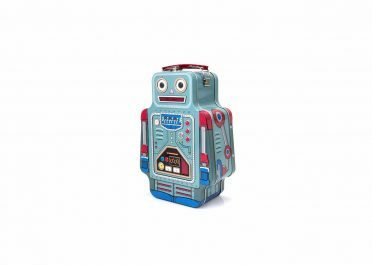 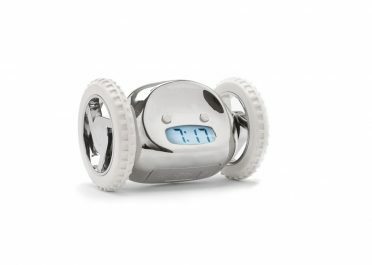 The Sphero Ollie comes complete with one set of drift wheels, one set of Nubby Tires, a set of standard hubcaps, a USB charging cable, and the quick start guide. 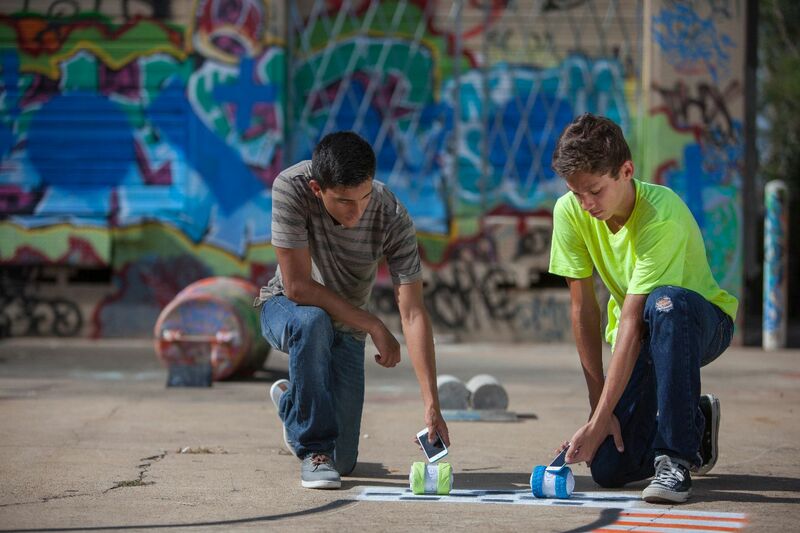 Driving will never be the same once you’ve been behind the virtual wheel of the Sphero Ollie.